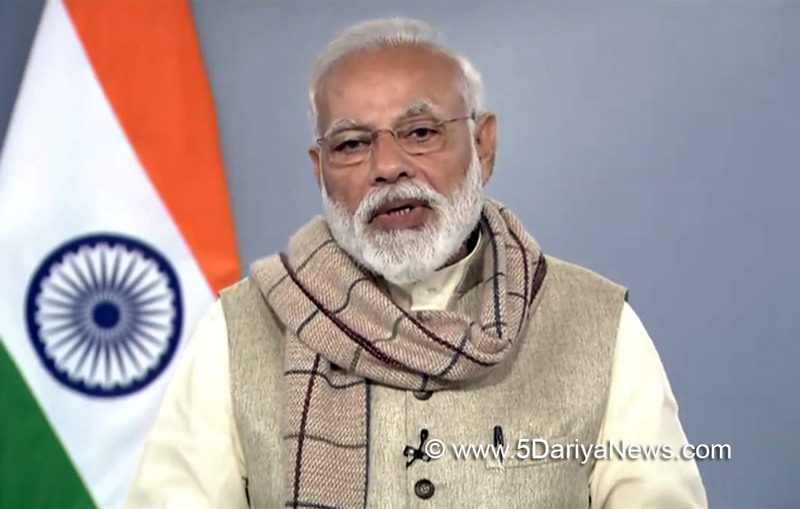 Prime Minister Narendra Modi on Thursday laid the foundation stones for Integrated Command and Control Centres in five north-eastern smart cities through video conference from New Delhi.The five cities include Namchi and Gangtok in Sikkim, Itanagar and Pasighat in Arunachal Pradesh, and Agartala in Tripura.During the ceremony, Modi said the urban centres of the North East, with their pool of skilled human resource, have the potential to emerge as growth hubs for the entire region.Smart City Command and Control Centres use digital technology to integrate different service networks and enable real-time collaboration among different departments. "I believe that with the system in place, administrators will be able to monitor city operations better and respond in real time," Modi said.Until March 1, such centres have already become functional in 15 smart cities across the country and work is in progress at 50 other centres.Key components of the system include CCTV surveillance system for citizen safety, intelligent traffic management system, solid waste management system and smart street lighting. "The North East is an environmentally-sensitive region. The environmental monitoring system and disaster management modules will give real-time information to citizens and government. It will help improve the overall quality of life of citizens," Modi said.